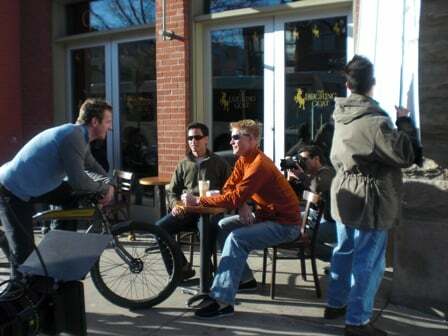 More pictures from our shoot with our guy models chilling out and having coffee at the hip Laughing Goat. They were really fun guys, joking around and having a great time showing off their A+ personalities. I took some random shots around our location i.e. 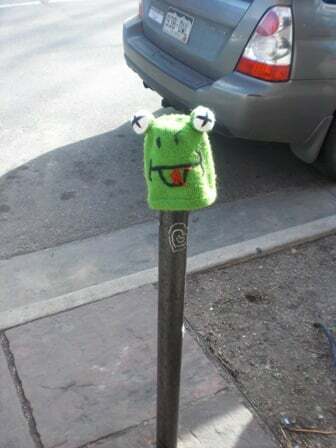 the frog on top of the meter pole. 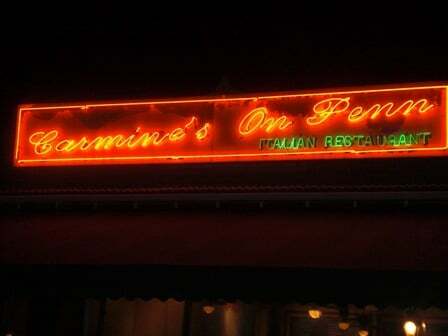 Dinner was at Carmines on Penn www.carminesonpenn.net so delicious you can see we were getting silly with our hip lingo that we drew out on the table. 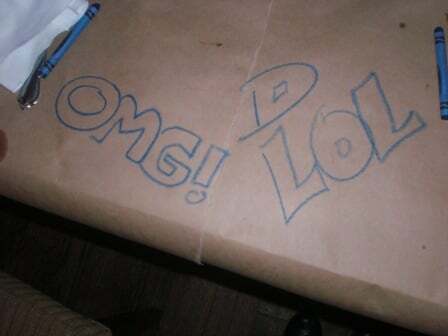 It’s been a running joke on how people communicate now with letters not words. Fresh Beauty Studio’s style is about creating modern polished hair and makeup that allows you to still look like yourself, just a beautiful flawless version of yourself. You will look amazing in both real life and photographs.